July 1863. The Confederate Army of Northern Virginia is invading the North. General Robert E. Lee has made this daring and massive move with 70,000 men in a determined effort to draw out the Union Army of the Potomac and mortally wound it. His right hand is General James Longstreet, a brooding man who is loyal to Lee but stubbornly argues against his plan. 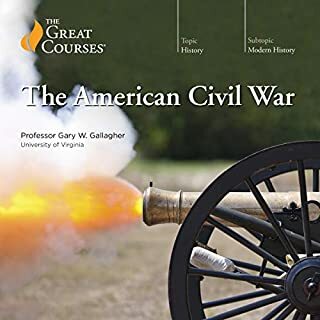 Opposing them is an unknown factor: General George Meade, who has taken command of the Army only two days before what will be perhaps the crucial battle of the Civil War. In the four most bloody and courageous days of our nation's history, two armies fight for two conflicting dreams. One dreams of freedom, the other of a way of life. More than rifles and bullets are carried into battle. The soldiers carry memories. Promises. Love. And more than men fall on those Pennsylvania fields. Bright futures, untested innocence, and pristine beauty are also the casualties of war. The Killer Angels is unique, sweeping, unforgettable, a dramatic re-creation of the battleground for America's destiny. 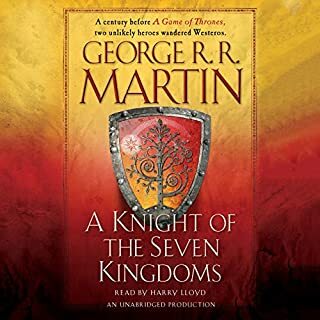 ©1974 Michael Shaara, copyright renewed 2002 Jeffrey M. Shaara & Lila E. Shaara (P)2004 Random House, Inc. Random House Audio, a division of Random House, Inc.
Spieldauer: 18 Std. und 23 Min. It's the spring of 1862. The Confederate Army in the West teeters on the brink of collapse following the catastrophic loss of Fort Donelson. 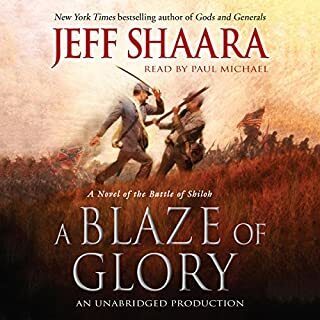 Commanding general Albert Sidney Johnston is forced to pull up stakes, abandon the critical city of Nashville, and rally his troops in defense of the Memphis and Charleston Railroad. Hot on Johnston's trail are two of the Union's best generals: the relentless Ulysses Grant, fresh off his career-making victory at Fort Donelson, and Don Carlos Buell. 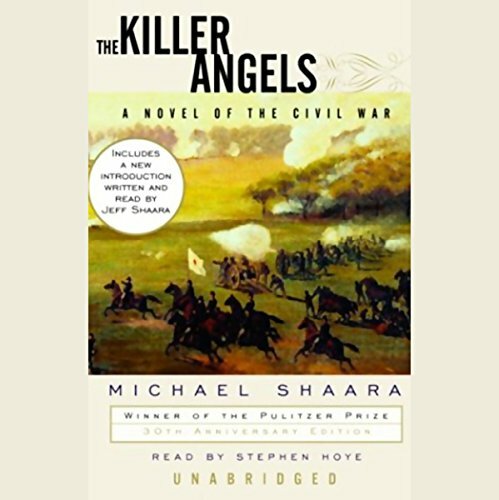 The Killer Angels, Michael Shaara's classic Civil War novel about the men who led the fight at the Battle of Gettysburg, was a Pulitzer Prize-winning best seller. 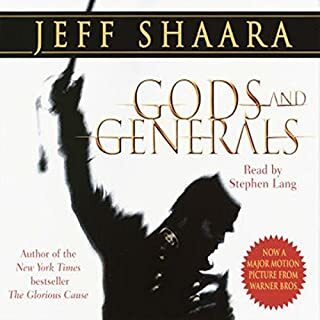 Now in Gods and Generals, Jeff Shaara carries forward his father's vision in an epic story that traces the lives, passions, and careers of these great military leaders from the first gathering clouds of the Civil War. 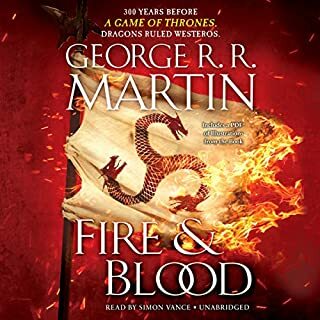 Anschlussbücher " Gods and Generals" und "The last full Measure" von ShaaraŽs Sohn verschlungen. 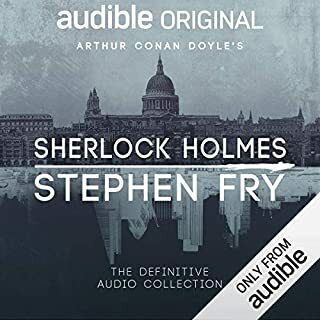 Das Hörbuch ist genauso brilliant wie das Buch, der Sprecher ist sehr gut zu verstehen (kann natürlich an oben genannten Vorkenntnissen liegen). 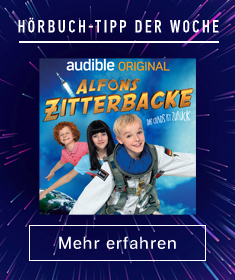 Einfach hervorragend.